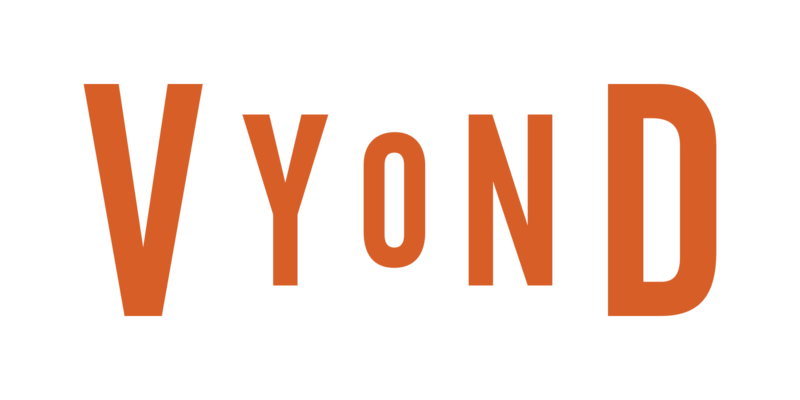 Vyond Studio is a powerful animated video creation platform that makes it easier and less expensive to create custom videos. Professionals of all skill levels can design and publish an unlimited number of HD videos in multiple styles with our drag-and-drop interface and extensive asset library. This version of Vyond Studio is not available to new customers.